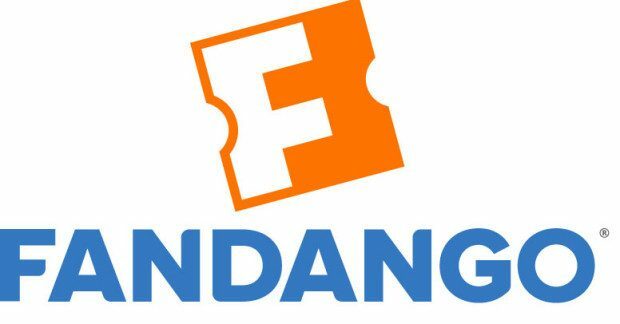 Fandango Ticket Deal: $3 Off Tickets! You are here: Home / Expired / Fandango Ticket Deal: $3 Off Tickets! Oooh here’s a great Fandango ticket deal for you! Right now, you can get $3 off tickets when you use code 3OFFGMAIL at checkout! I’ve been hoping we’d get a movie ticket deal soon because there are some great ones out right now and slated to come out! This will make for a cheap date night or family movie day! This coupon code is valid through 7/30, so make sure you hurry to use it!